Avance Gas has withdrawn its voluntary exchange offer for the acquisition of Aurora LPG. 0.574 new shares in Avance Gas were being offered for each share in Aurora, which represented a premium of 34.8%. However, senior management at Aurora urged shareholders to veto the takeover offer, suggesting they’d get more money from liquidating Aurora. Whether Avance has given up hope on the takeover remains to be seen. Speaking to Splash yesterday Christian Andersen, president of Avance Gas, said he likely will sit down with the large shareholders of Aurora to discuss a strategy going forward. 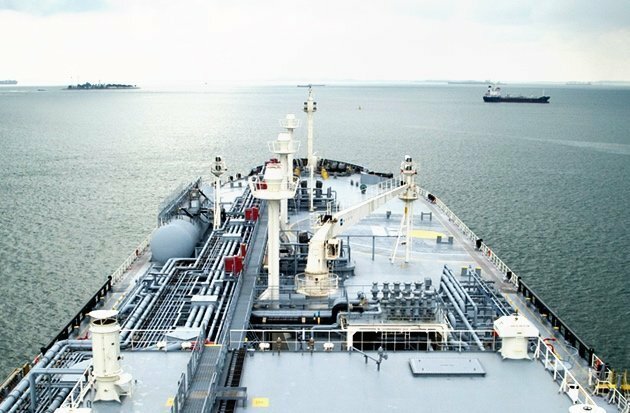 Avance Gas, a three-way venture between Norway’s Stolt-Nielsen, Saudi Arabia’s Sungas Holdings and Bermuda-based shipowner Frontline 2012, has actively looked for mergers and acquisitions for at least two years. Last year it failed with a bid to take over Dorian LPG, and may now have to look at other ways to bring in new ships, which was the intention with the Aurora offer. Aurora’s fleet is made up of three VLGCs with another six on order set to deliver in 2016. With BW LPG now holding a 15% stake, having funded the share purchase by selling its treasury shares, Aurora LPG may still be set for a change in ownership in the near future.